Chinese ride-hailing giant Didi Chuxing has officially debuted its taxi-hailing services in Japan, starting with the country’s second largest city Osaka. This is made possible through Didi Japan’s joint venture with one of its biggest backers SoftBank, it said in a press release today. The launch in Osaka will see Didi working with more than 10 local partner taxi companies, which will tap on Didi’s online fleet management and dispatch system. Users from China, Hong Kong, and Taiwan will be able to use their native Chinese Didi app which will come with real-time Chinese-Japanese language message translation and bilingual customer support, the firm said. The debut comes right before China’s National Day holiday, which spans from October 1 to 7, during which lots of Chinese opt for outbound travels. The company had previously announced its plans to expand to Japan in July 2018, which we reported about. In today’s release, it re-established its bullish vision on Japan, stating that it will expand its service to “Kyoto, Fukuoka, Tokyo and other major cities in the near future”. In Japan, Uber has been in the market for four years having to contend itself with food delivery and high-end limo services, since regulations deemed ride-sharing illegal. 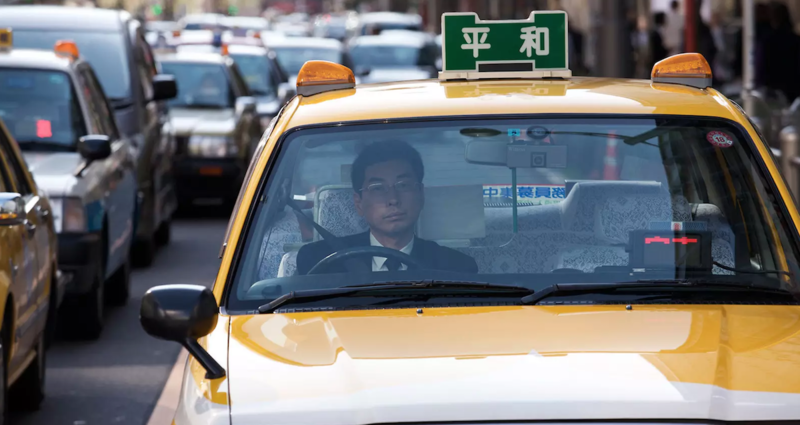 The American giant, however, has started to make headway by getting approval in piloting a taxi-hailing programme, and signing a deal with a taxi group to operate in Nagoya city. This article is written by Elaine Huang; and was first seen on KRAsia.